I am a huge fan of these heavily illustrated and written short novels that have started to emerge recently. In my day, when this was all fields, we had some fantastic younger fiction which included a spattering of lovely illustrations, The Worst Witch being a particular personal favourite. 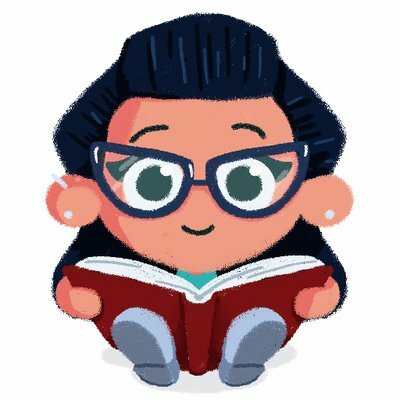 However, recently there has been a development, a partnership of writer and illustrator in more and more books for this age group. 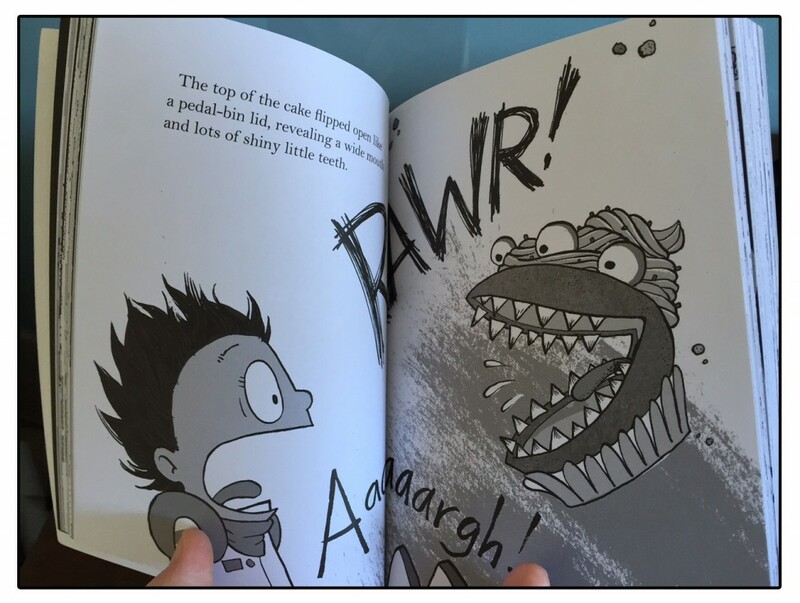 The Book Monster’s recently reviewed Pocket Pirates is one great example of an illustrated story for older children. 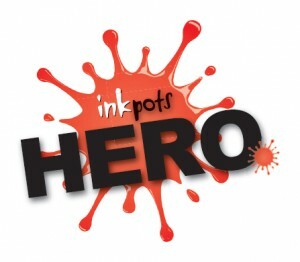 These books recognise that illustrations aren’t just for young children, but that older age groups and even adults can, and do, enjoy a visual element to their books. Not just the odd picture planted at the start of a chapter, but an interweaving of story and illustrations, heading more into the style of the much loved comic book / graphic novel. It’s a wonderful thing! Pugs of the Forzen North is one such wonder. It tells the story of a lost boy, Shen, a Po Of Ice worker (I’ll let you work that out by reading the book) named Sika and 66 lost pug dogs (too many to name, but amazingly they’re all there on the back pages). When True Winter arrives it marks the start of the race to the top of the World and the opportunity to win your heart’s desire. Shen and Sika harness their courage, determination and a wild (not very) pack of tiny pugs, and set out to win the race in order to save Sika’s ailing Grandpa. Along the way they contend with other racers, the ferocious True Winter and of course, who could forget the Yetis, the crazy crazy yetis!! Pugs of the Frozen North is a fast paced, frenetic story that grabs your attention from the very start. The writing of the awesome Philip Reeve is always of a high standard, but what I particularly loved about this book was the quality of writing was not watered down for the younger reader. He doesn’t patronise, he allows children to learn new vocabulary to read like little adults. This writing style also means that adults reading these stories can enjoy the process just as much (if not more) than the children. Sarah McIntyre’s illustrations weave through the story beautifully, adding an additional dimension to the tale. They are detailed, crazy and funny just like the story itself! The hardback versions of their books have added colour. Not too much, but just soft gentle tones that reflect the environment of the tale. A soft minty green wafts through the pages and makes you feel that cold icy air. 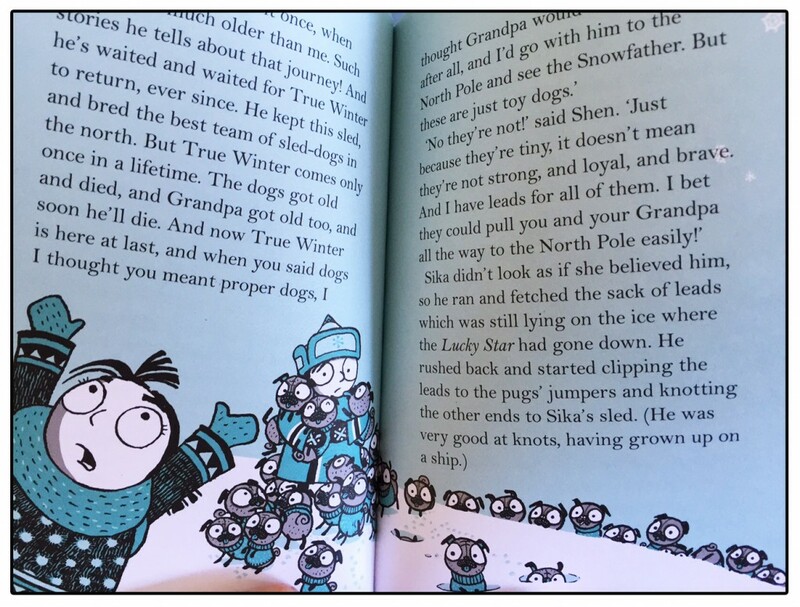 Pugs of the Frozen North is funny, not just a bit funny, but really really funny. It tickled bones I didn’t know I had. The humour is in the words and pictures together in equal measure. However don’t be fooled by this, it’s a light, fun read, but it’s also a tale full of heart and feeling. The final paragraphs are lovely to read and a little sad too. 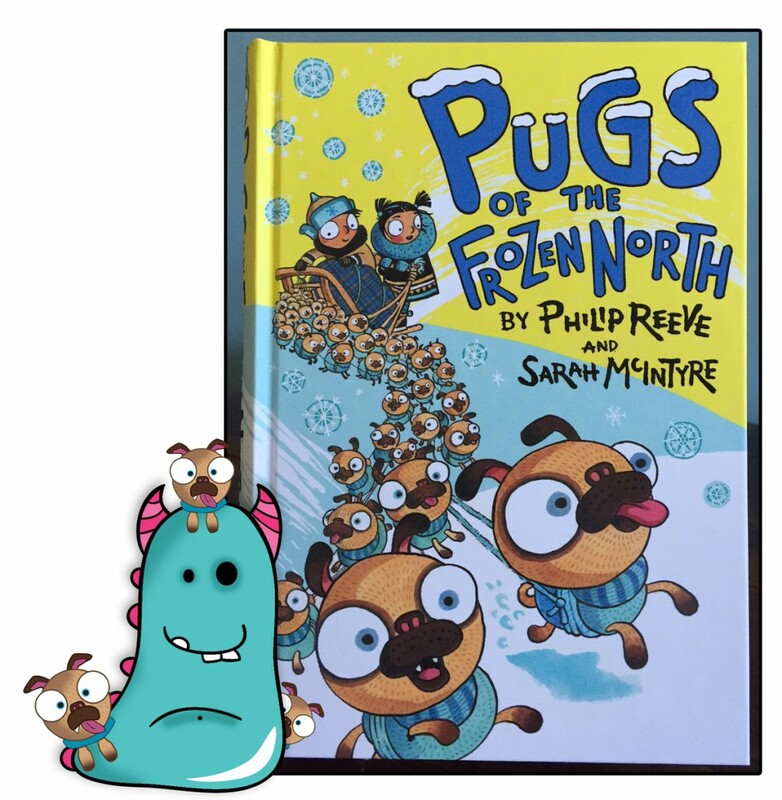 Pugs of the Frozen North is for everyone, young or old and Book Monsters recommends it wholeheartedly! NEXT UP! 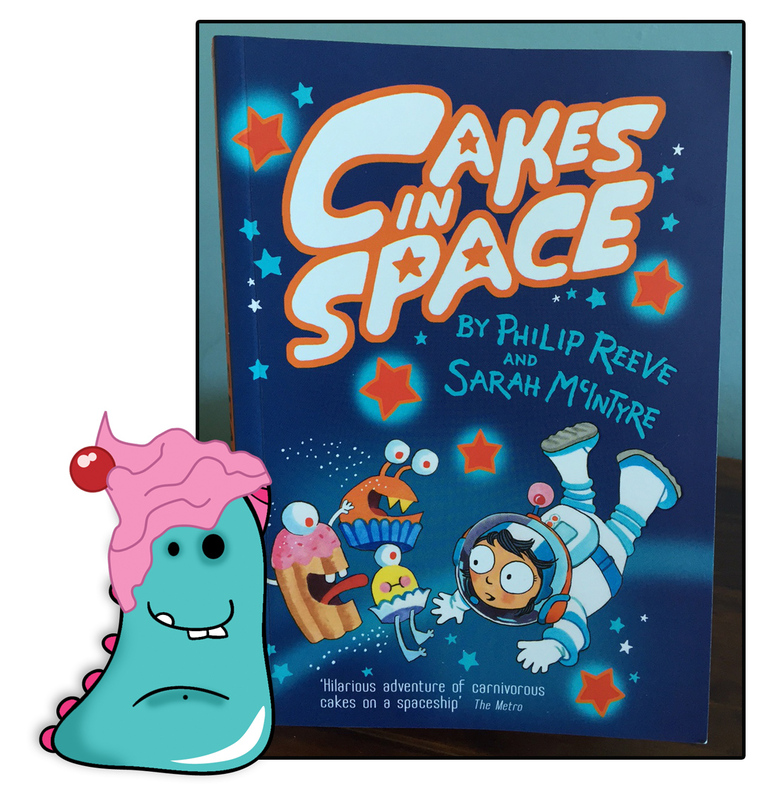 Cakes in Space! 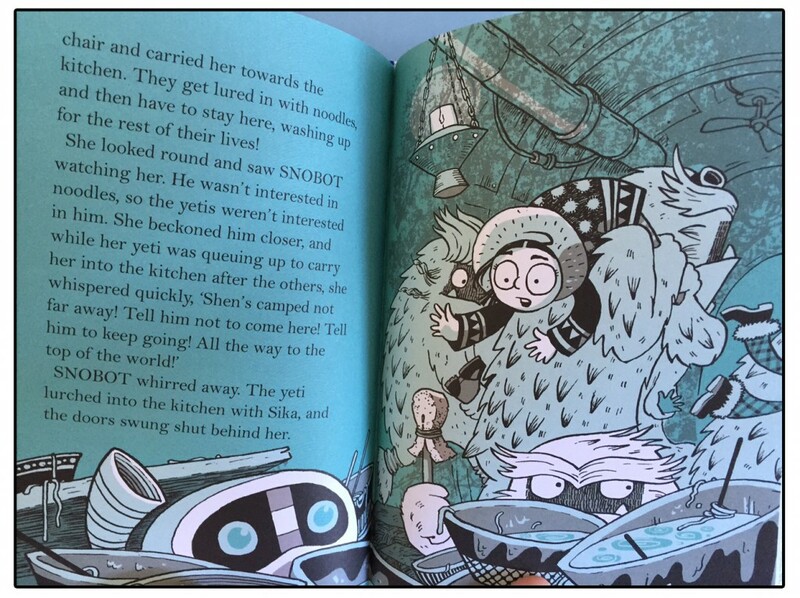 Another stunning book by Sarah McIntyre & Philip Reeve. 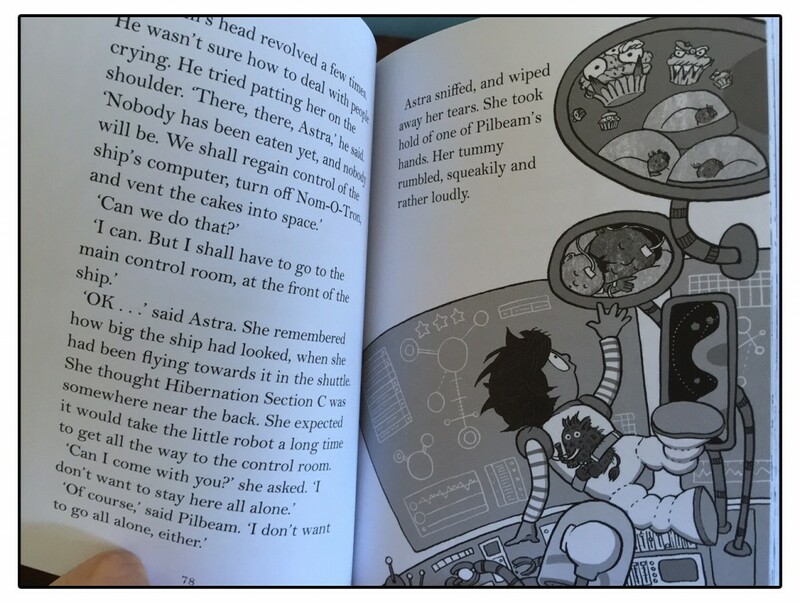 Cakes in Space tells the story of Astra and her family who are in space heading to their new home on Nova Mundi. They are put to sleep for the journey, but Astra decides she would like cake to take to bed with her (who wouldn’t right?). However, this sweet, spongy demand leads to trouble when their spaceship is attacked by killer cupcakes and much more besides. With everyone else asleep, it’s up to Astra to save the day and get them to their new home safely. What a bonkers book this is! If you enjoy fiction to it’s highest degree, mad twists and turns in a story and loads of exciting and unusual characters, then Cakes in Space is the book for you. It reads slightly younger than Pugs of the Frozen North, but could still happily be enjoyed by children of a wide age range and adults too (I certainly enjoyed it). Astra is a fantastic character with heart and guts, huge personality. In fact this book is packed with aliens and robots and other strange creatures that you can’t help but fall in love with. The combination of Philip Reeve’s descriptions and Sarah McIntyre’s drawings you get to know and love each person or thing you come across. I even had huge fondness for little Mammoth, who doesn’t do a lot, but is a gorgeous ongoing presence through the whole book. Again, this book is funny like Frozen Pugs of the North. The plot is unique and utterly bonkers, and I love this about it. When children write their own stories (something we’ve done recently with a group of 9 year olds in the library) they write wild, insane stories packed full of imagination. That’s what children enjoy, and this book gives them that in abundance. I bought the paperback of Cakes in Space, but have also seen the hardback version in my library (on the few occasions it’s been on the shelves) and both are wonderful. The paperbacks are illustrated in black and white as you can see, but they’re no less fantastic because of this. The shading and depth allows them to have just as much appeal as the coloured (orange toned) versions in the hardback. So, to conclude, The Reeve and McIntyre Show have done it again! Their books are works of art in every sense. They ooze quality. In fact applause also goes out to Oxford University Press for print quality here. High standard production and materials show these books off to their best, a standard they deserve. I am really keen to promote these great stories to our wonderful library visitors. Thank you for sinking your teeth into this Book Monster review. All comments welcome.